Najarian Furniture Dresser Reflections NA-RFDR. 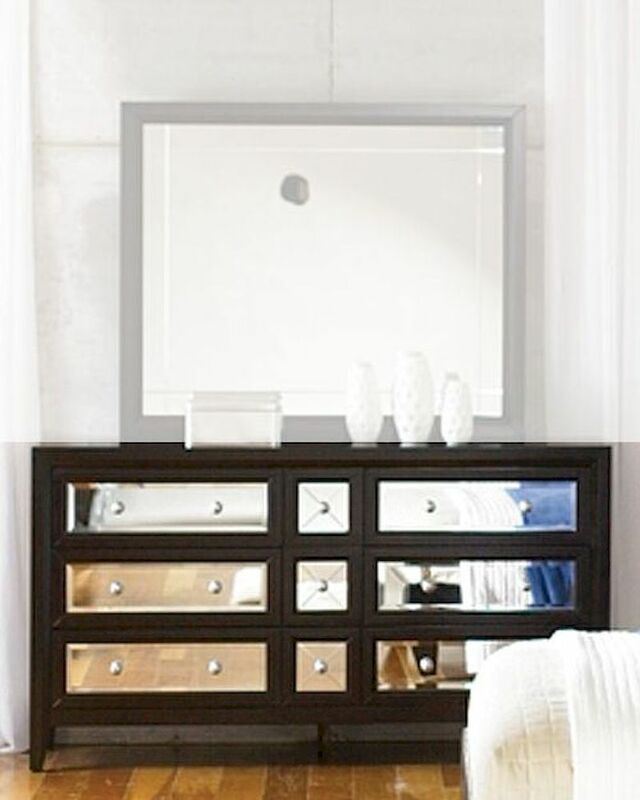 Reflections Dresser designed to add a sense of luxuriousness to the bedroom, the clean-lined silhouettes of the cases are brought to life with the addition of mirrored drawer fronts that are reversible to allow complete customization. 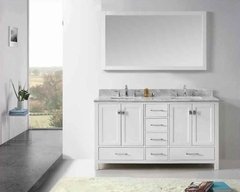 These distinctive cases are highlighted with polished chrome hardware pulls that add an extra sparkle to an already dazzling look. Reversable drawer front panels - mirror/veneer.